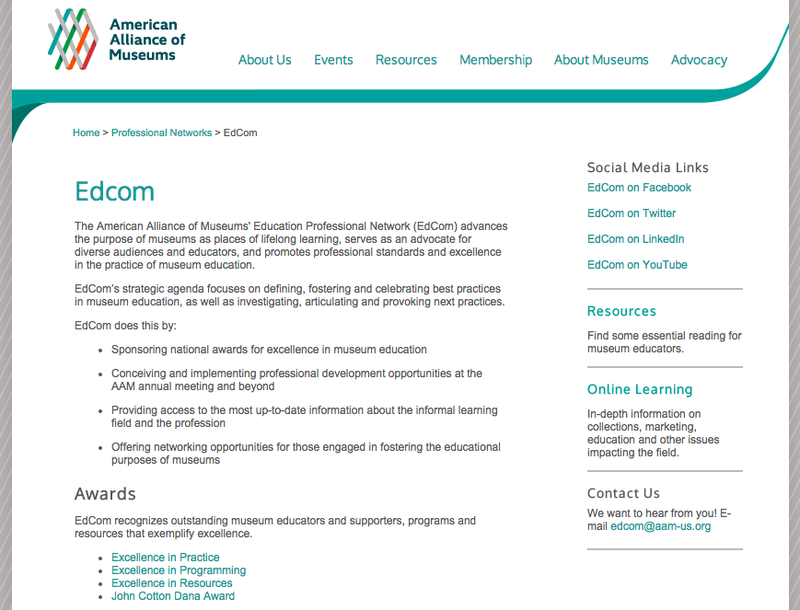 EdCom, the Education Professional Network of the American Alliance of Museums, recently revived its web page after a few months on hiatus. 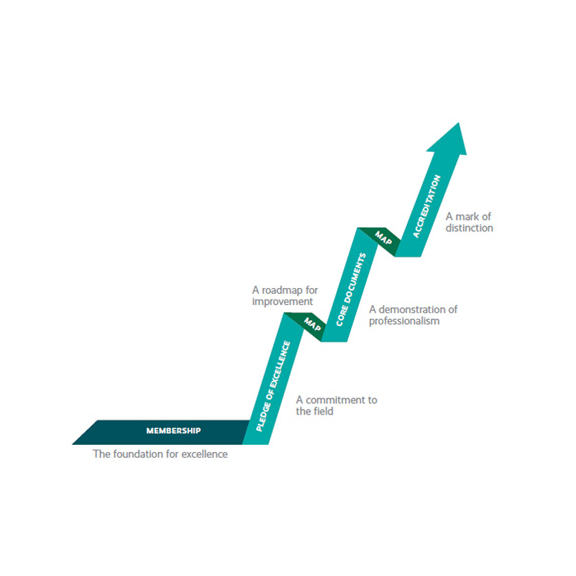 You’ll not only find basic information about EdCom, the group that’s focused on education and interpretation in all types of museums (including historic sites), but resources, such as “Excellence in Practice: Museum Education Principles and Standards,” and a suggested bibliography. If you want to keep on news, you’ll want to join them on Facebook, Twitter, or LinkedIn. With the recent restructuring of membership at AAM, you can join any one of the 22 professional networks (there’s even one for Historic House Museums) for free if you’re an individual professional member. 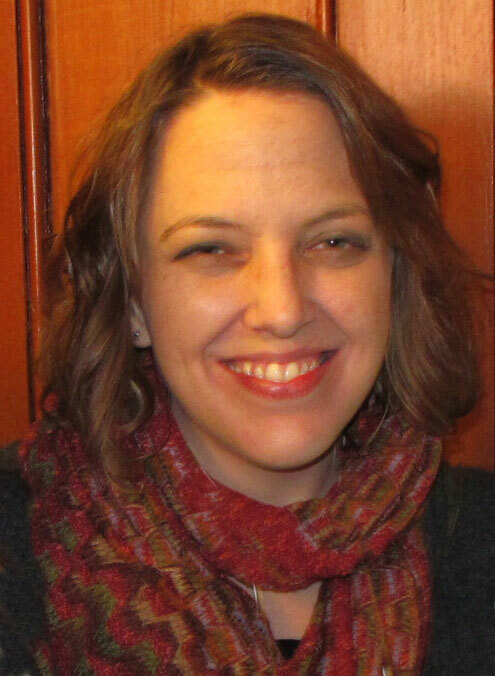 This entry was posted in Historical interpretation, Resources and tagged American Alliance of Museums, EdCom on November 5, 2014 by Max van Balgooy. 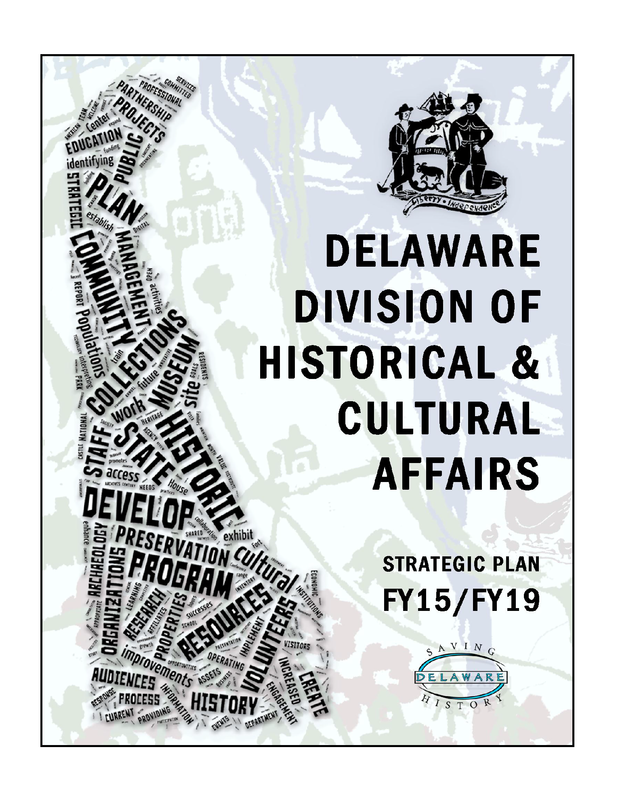 This entry was posted in Books and articles, Governance and management, Resources, Strategy and tagged American Alliance of Museums on May 20, 2014 by Max van Balgooy.